You may not care about Thursday, but Thursday certainly cares about you. And yes, it may sometimes just be seen as another hurdle to get over before Friday, but there's a lot of good things about Thursday. Like... ... ... umm... ... ... Well, it's not Monday. 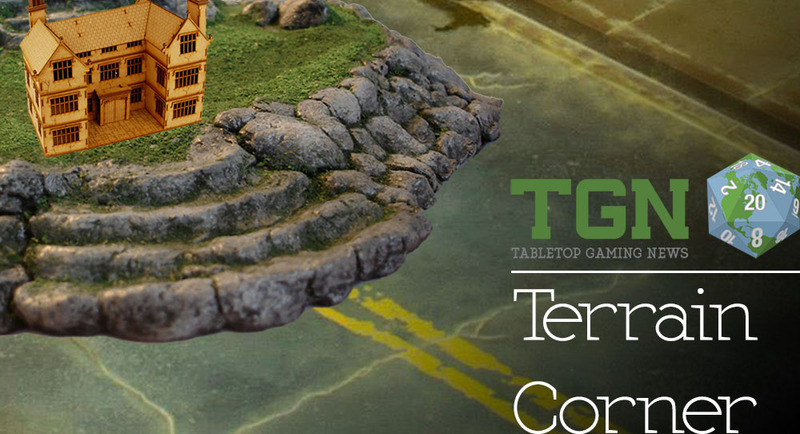 And we have a Terrain Corner feature. So there's that. 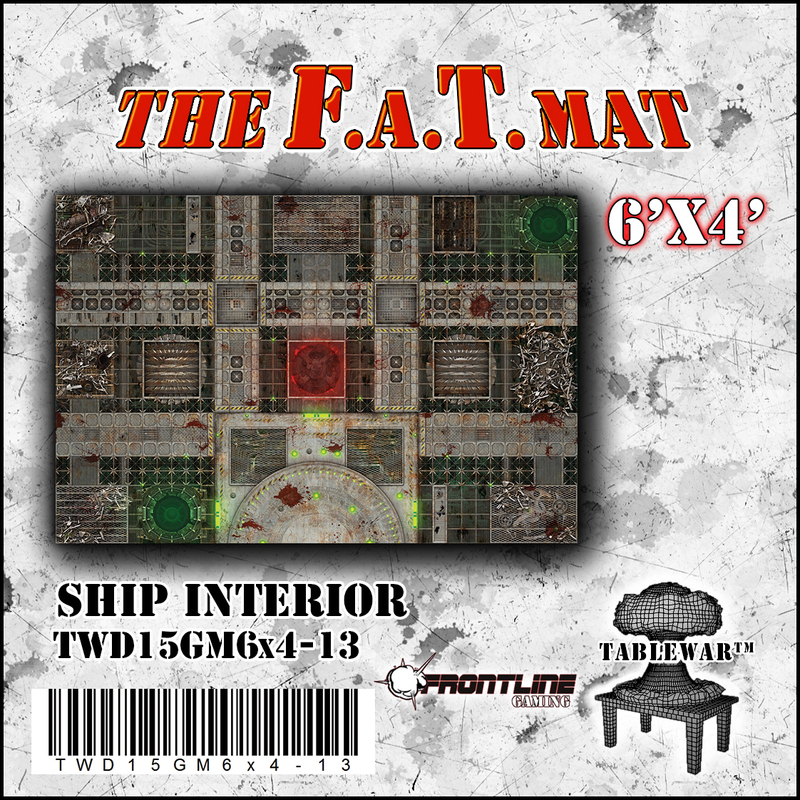 Today's grouping includes: Pre-Orders for the new F.A.T. 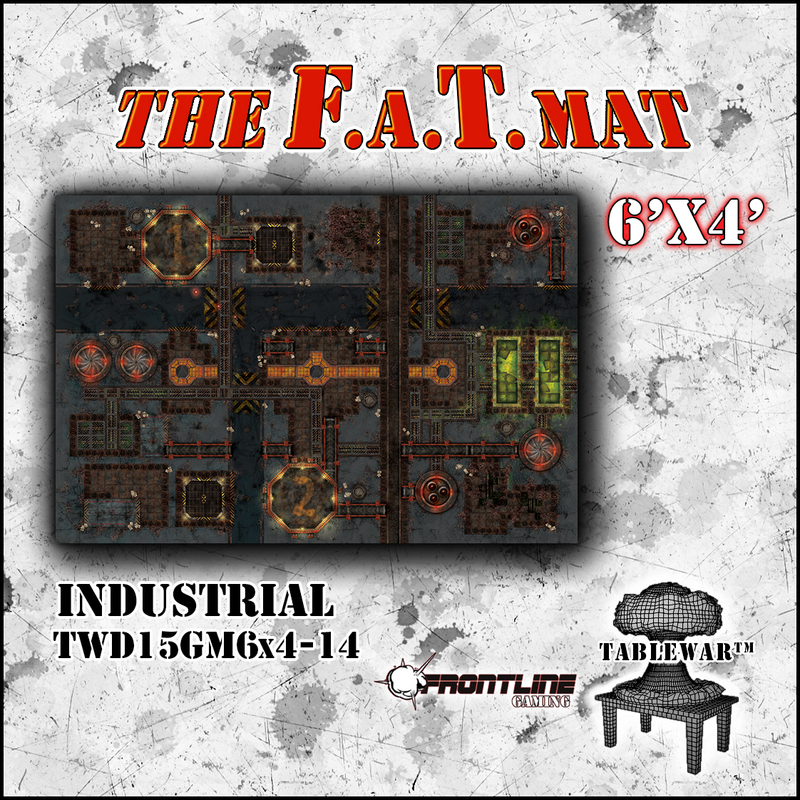 Mats are Live, 6mm scale crates for base decoration on Indiegogo, and Heroic Maps New Release: The Chaining Stones. 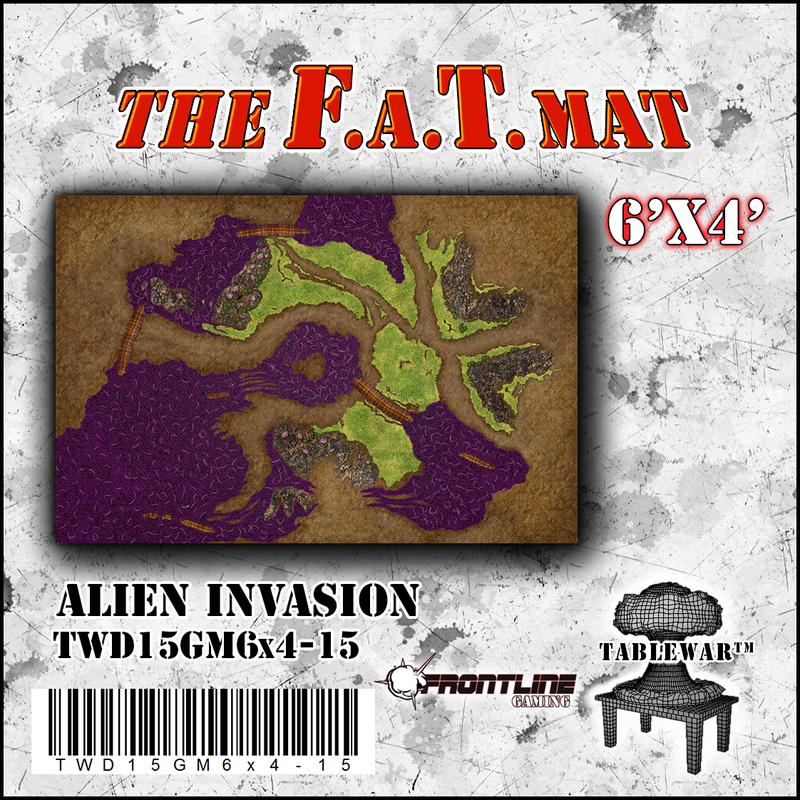 Many people like to add decoration to the infantry bases or to their terrain. 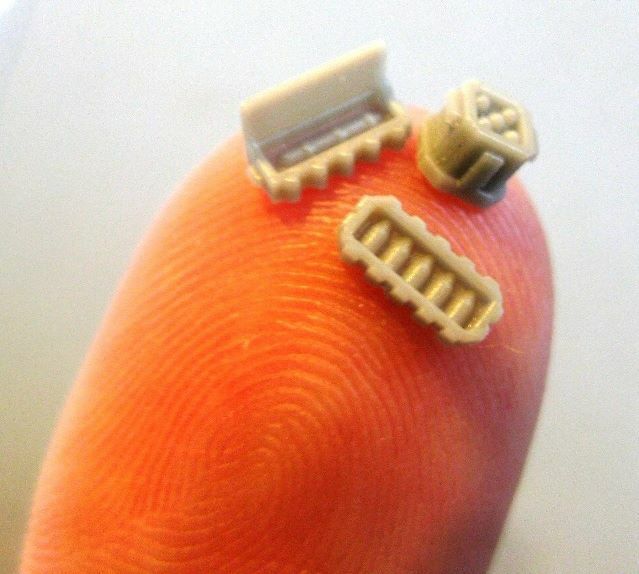 We created tiny ammo-crates to be used for 6mm scale games like Epic: Armageddon or any other small scale game. With our Indiegogo campaign coming to the end soon, we have added these crates as an available perk. 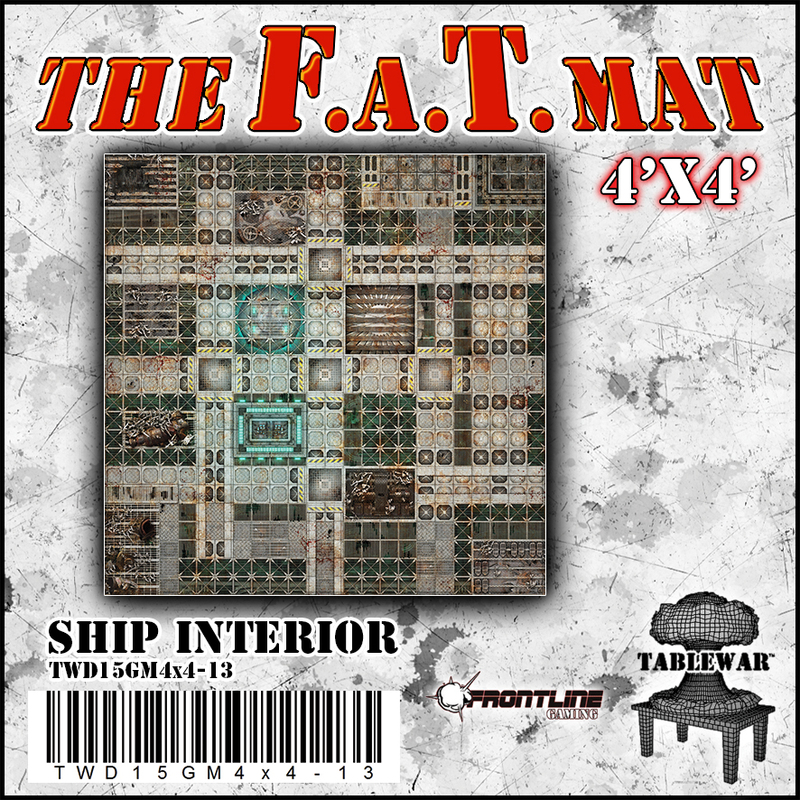 In the pack you get 36 pieces of small crates (6 of each 6 different designs) to enhance the looks of your units. Free registered shipping anywhere in the world. Centuries ago, the Priest-Kings of Theyeria made a pact with a creature of the deep. In return for the safe passage of their ships across the sea, the Priest-Kings offered the creature offerings of gold and gems. The creature was black-hearted though, and over time demanded more - until eventually the Priest-Kings offered the lives of their subjects. And now, even though the kingdom of Theyeria is no more, the people that live in the area are made to honour the legacy of that pact. 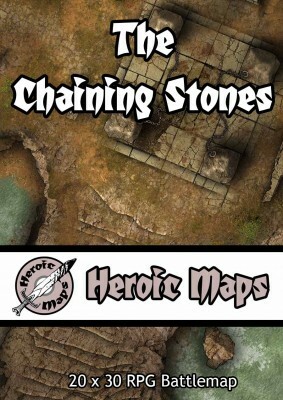 Criminals, beggars, strangers - anyone can be a suitable offering at the Chaining Stones.